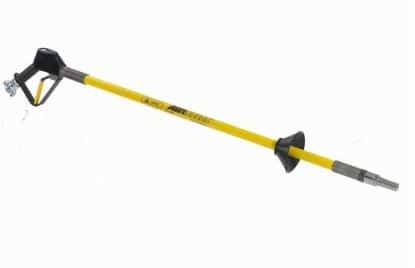 Using compressed air pulsing at ultrasonic speed and a compressor powered venturi vacuum it is possible to quickly and efficiently excavate around sensitive pipes and cable equipment without risk of damage. 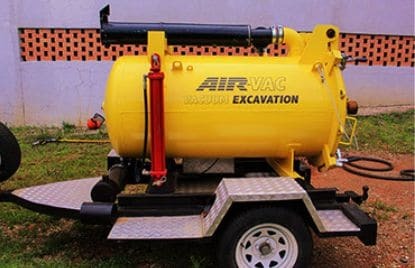 The Air-Vac Truck/Trailer vacuum unit is designed to be mounted on the back of a truck or trailer. Excavated dirt is collected in the drum and can be easily emptied for backfilling or can be transported to a suitable dumping site.